American Law Institute-American Bar Association Committee on Continuing Professional Education. Furthers the development and practice of business law. The preeminent organization for trial attorneys. Non-profit continuing legal education organization dedicated to providing the legal community with information critical to the development of a professional, competitive edge. Official site of the University of Baltimore School of Law. 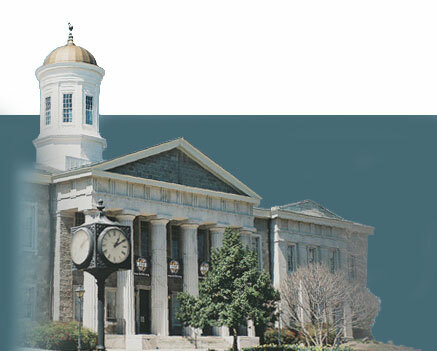 Official site of the University of Maryland School of Law.